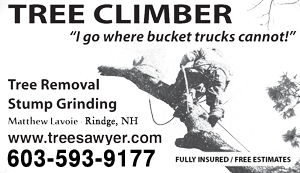 In the tree service industry, pricing for tree removal never includes stump removal unless it is specifically included in your written quote. 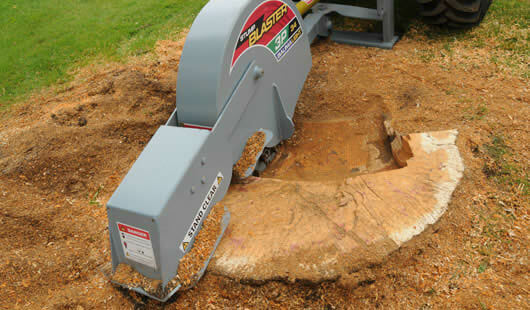 Many tree customers simply have us cut the tree stump low and level, then leave them. 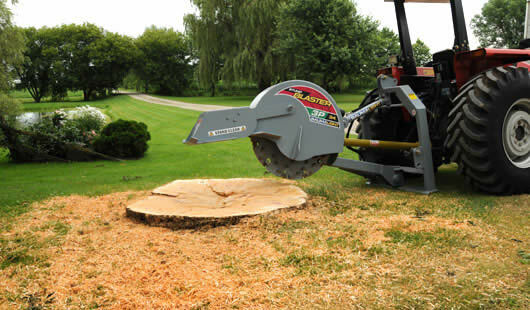 Many other customers want the tree stump to disappear. This can be accomplished 2 ways: grinding or excavating. 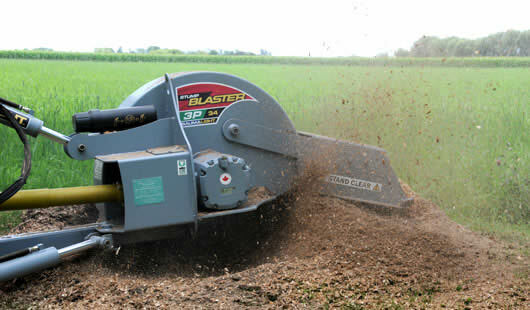 A ground stump is pulverized into mulch several inches below the grass level. After you rake this mulch out, it looks like there was never a tree there. 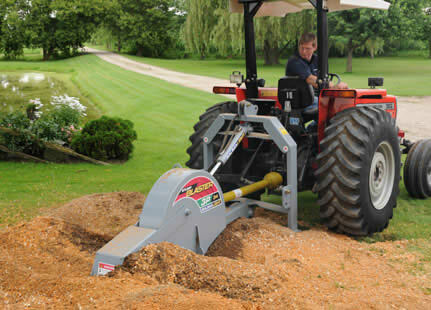 When a stump removal is done with backhoe or excavator it makes a significant impact to the surrounding area and requires a good amount of fill to replace what was taken out. We offer both options and are happy to discuss them with you. Check out the photos.